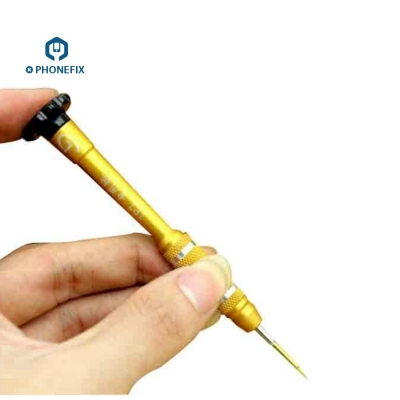 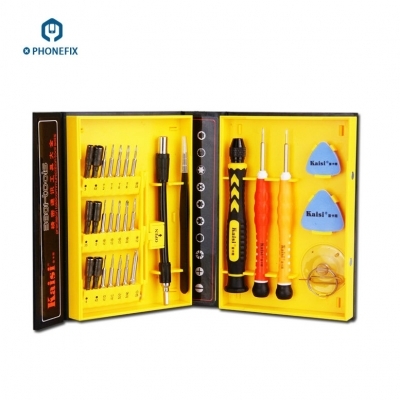 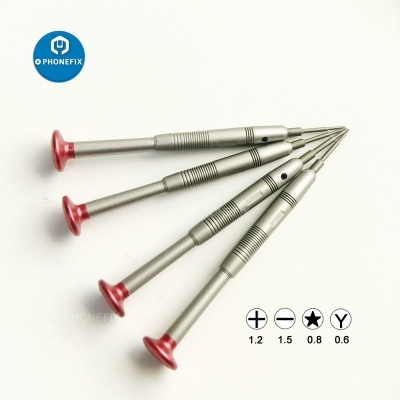 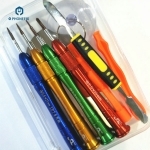 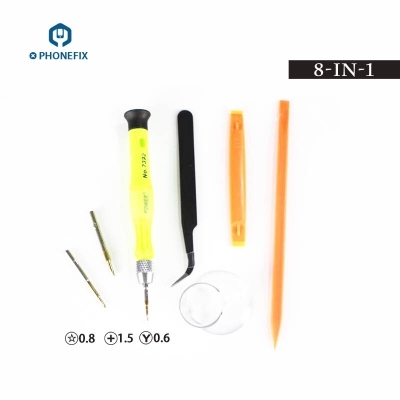 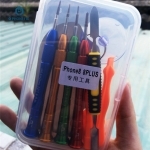 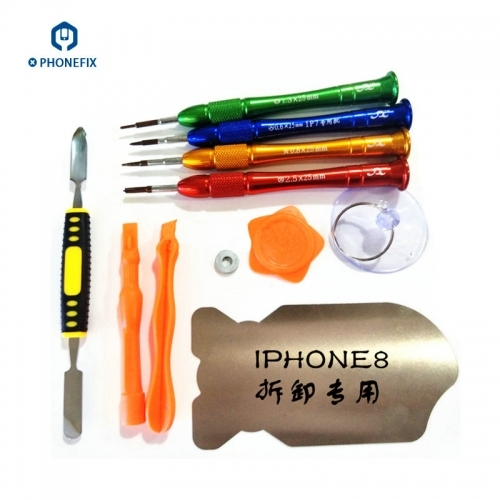 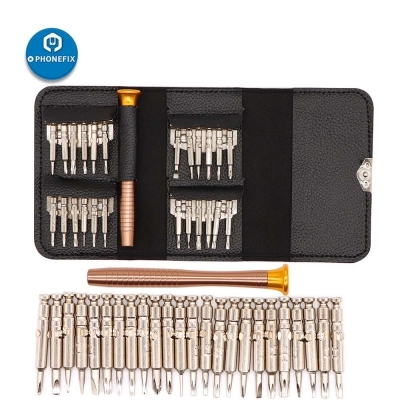 11-IN 1 Special screwdriver Opening Tools Kit for iphone 7 8 8 Plus, Y 0.6mm / Pentalobe 0.8mm / Cross head 1.3mm Screwdriver Repair Tools Set for iPhone 7 7 Plus 8 8 Plus, iphone 7 8 Metal Spudger Pry Opening Tool, Customized iphone 7 8 8 Plus opening tool kit. 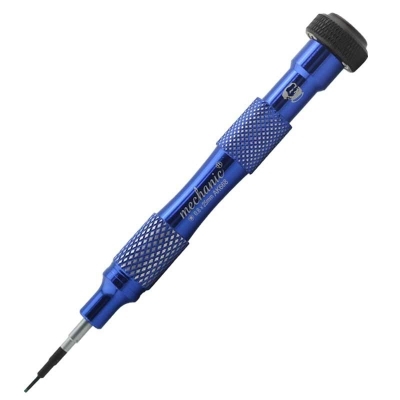 Easy to use and handle, made of premium material. 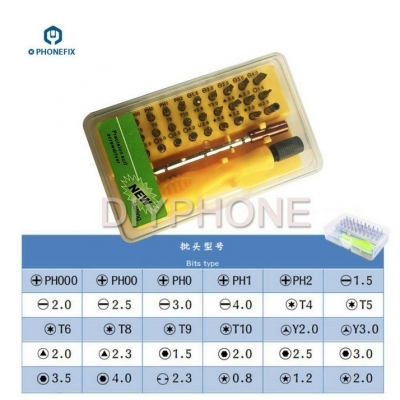 Compatible with: iPhone / Samsung / HTC / smart phone, portable computer, table computer, can solve the Corner problem all digital products.